Welcome to the official website of Stuart McMillan MSP. 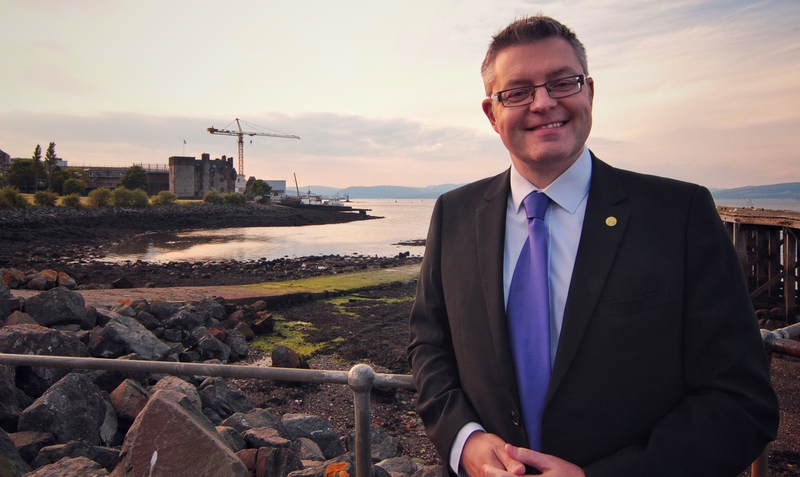 Stuart is the elected Member to the Scottish Parliament for Greenock & Inverclyde. You can use this website as a resource for keeping up to date with Stuart’s work at Holyrood and in his constituency. If there are any issues you feel should be brought to his attention, please do not hesitate to contact Stuart via the contact details provided below. His constituency office at 26 Grey Place, Greenock and is open Monday to Friday, 10am to 4pm.